Men's Snowboard/Ski Jackets - Biggest Choice and Biggest Discounts! The UK's biggest selection of cheap and discounted snowboard and ski jackets for men and boys, all sizes, all top brands. 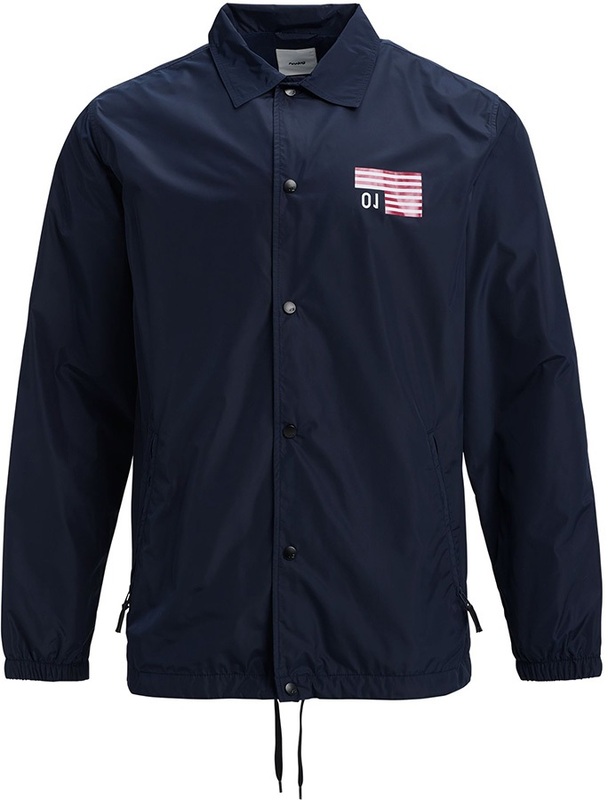 Here you will find our giant selection of men's snowboard jackets and men's ski jackets from the industry's finest brands for men and boy's. This season's male jackets at great (cheap) prices plus amazing discounts on last season from top brands. Snowboard jackets in all UK men's sizes and colours with amazing waterproofing and insulation to keep you warm and dry on the mountain this winter. 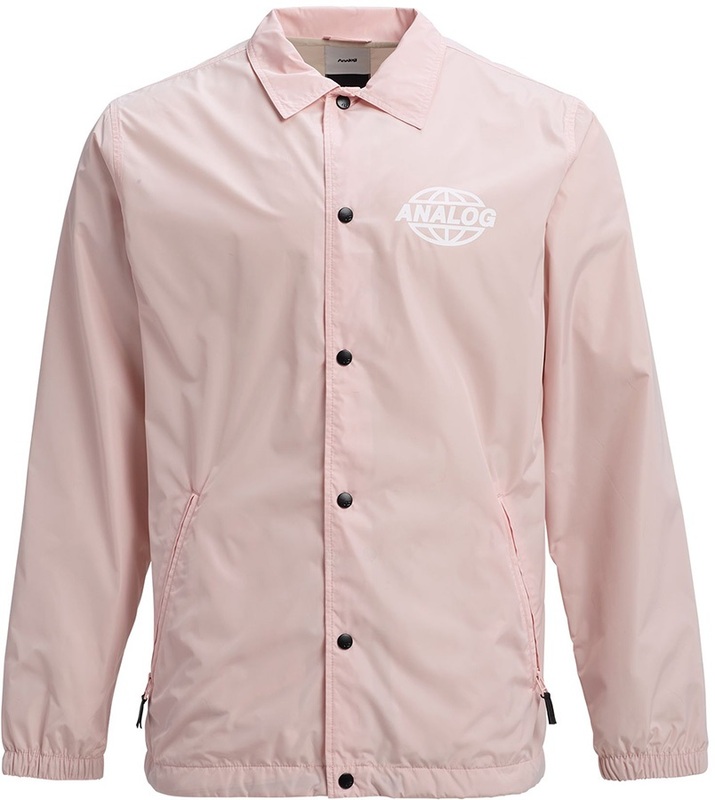 Lightweight rain jacket that is ideal for both city and mountain life. Soft-shell waterproof snowboard/ski jacket disguised as DC's classic style hoodie. The Men's Volcom L Insulated Gore-Tex Snowboard/Ski Jacket is a super lightweight technical jacket that performs above expectations. An athletic, coach style inspired jacket from Atrip. Men's Volcom 17 Forty Insulated Snowboard/Ski Jacket combines class and style with performance this winter! 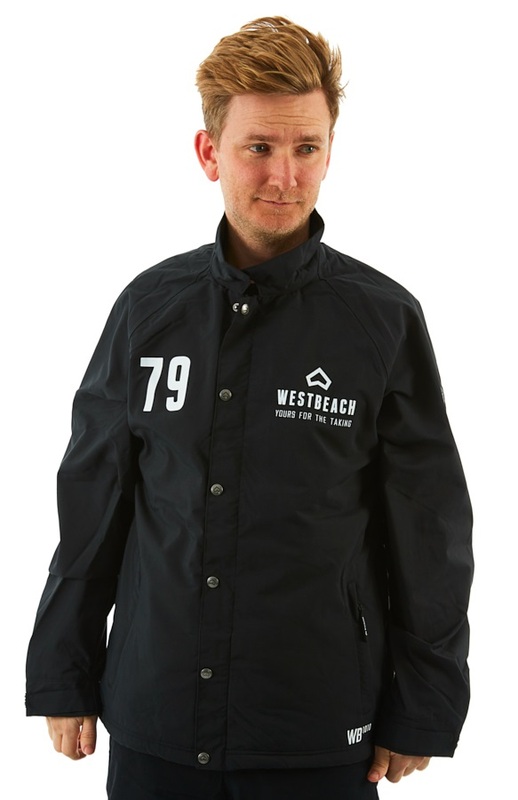 Ride boldly without fearing the weather with the Dauntless Jacket from Westbeach. A microloft insulated jacket that has all the features and specs to make it a reliable and stylish jacket for many winters to come. A comfortable and relaxed fitting Snowboard/Ski jacket from Volcom ready to cruise all over the mountain this winter! Subtly styled jacket from Picture that provides protection all season long. The Adidas Premier Riding Jacket - Designed to withstand all the elements winter can throw at you. Clean style and some great tech make the Bridge snowboard jacket from CLWR an all-round winner. The Gully Parka by Airblaster offers the same lightweight characteristics as any shell jacket, but provides you with the warmth, waterproofing and mobility that you deserve!